Nueva banda española que ofrece un black metal repleto de diferentes matices. Viene de editar su primera demo "MMXVII" disponible a través de su bandcamp, que consta de cinco temas en donde predomina un black metal bastante variado, con partes crudas, otras vanguardistas, influencias de depresivo, pasajes largos y enrevesados capaces todos ellos de ofrecer una atmosféra cargada y sofocante, gracias también a la larga extensión de los temas que permite disfrutar de temas enrevesados y de variados desarrollos. Desrealización promete que en breve veremos editado en formato físico esta demo, para ello y demás noticias podemos estar atentos a su página de facebook. 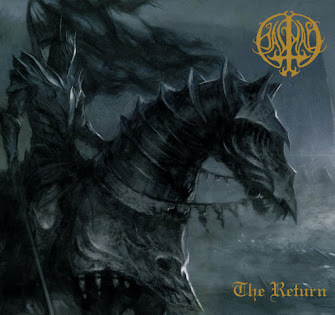 Often overlooked, but never disappointing, Darvulia has consistently produced some of the most unique Black Metal of the last decade. The band’s sparse catalog reflects its dedication to and the complexity of its work. 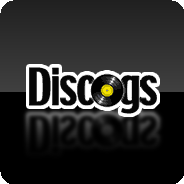 The material on this new release is a departure from the band’s previous releases, however. Consisting of a single, 17-minute track of ritualistic and atmospheric improvisational music that defies simple categorization, Darvulia’s side of this split finds the band exploring more ritual and ambient territory. Sektarism, a band that also hails from France and features a member of Darvulia, provides a sprawling 20-minute track for the B-side of this release. 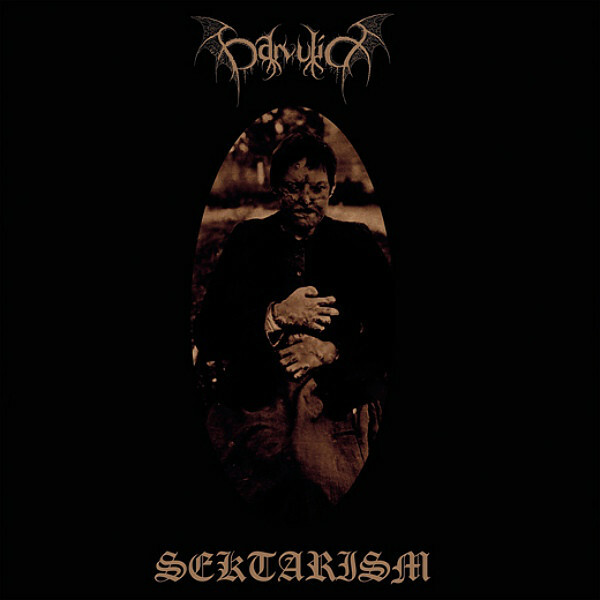 Sektarism’s unique brand of bleak, ceremonial doom is an appropriate rejoinder to Darvulia’s morose presentation. 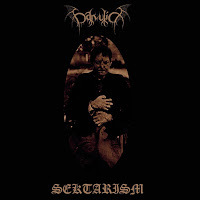 While Darvulia’s side is sparse, Sekatarism’s sound is full, oppressive, and pulverizing. It is persistent in its approach – repetitive, but not monotonous. 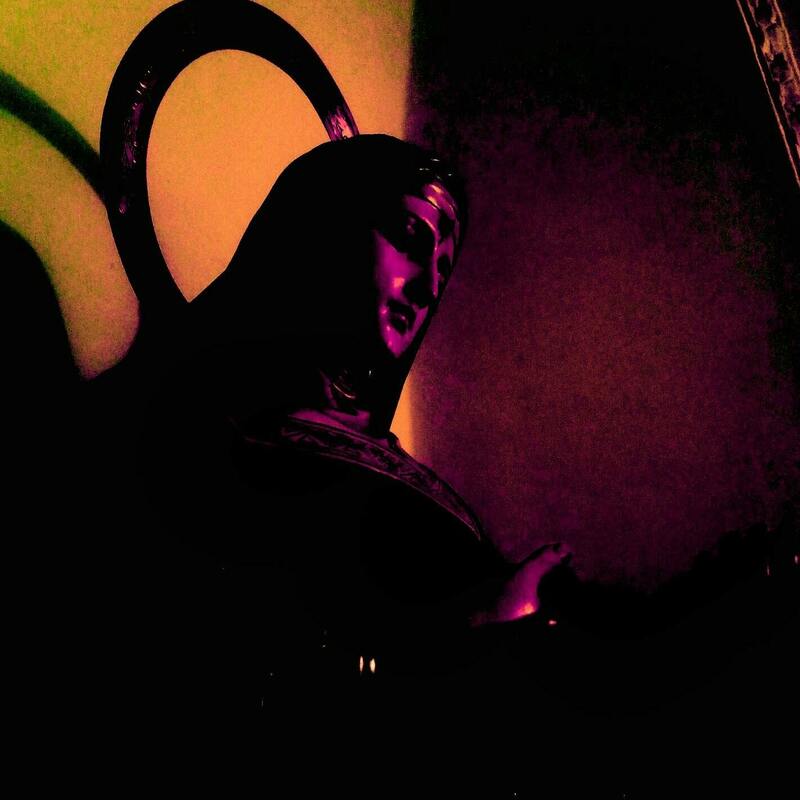 As Sektarism’s track progresses, it breaks apart and disintegrates into noise laden bass drones that approach the minimalism that characterizes Darvulia’s side of the release. 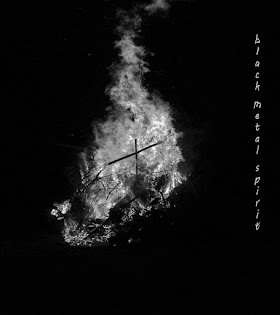 In this way, this split reflects a concerted approach by both bands to attain an atmospheric consistency will still retaining the unique stylistic flourishes of each band.